Good morning friends! I hope you are surviving the 'winter doldrums' that can set in after long, cold, cloudy days. I'm happy to say that the sun is shining today in middle TN...it gives me energy and motivation! Especially important as the DIY beautify family has been down for about 3-4 weeks with colds, allergies, flu bugs, etc. Not fun! Today I want to share some recent changes in my home, and show you how I like to decorate with a mostly neutral palette. I love color, and I use it throughout my home. However, most of my basic pieces are neutral. 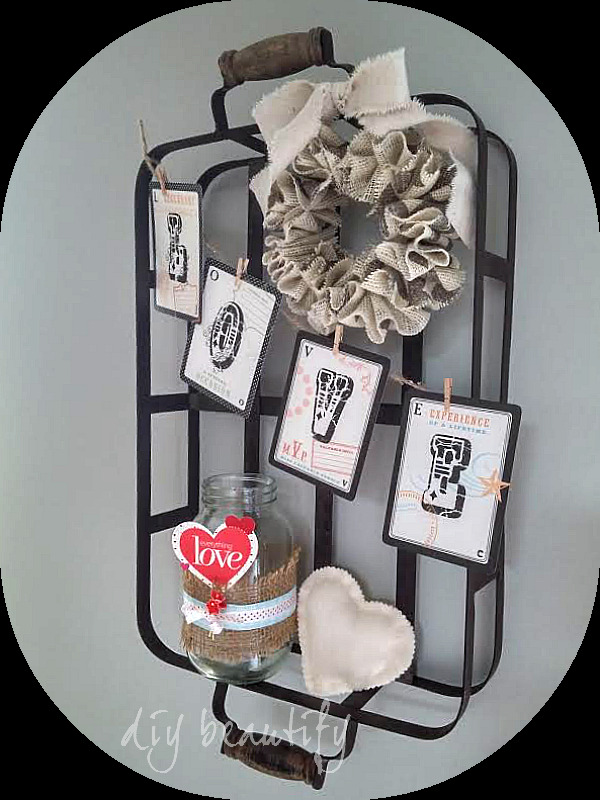 This creates a soothing, calming environment...especially when it's combined with texture (baskets, burlap, wood). 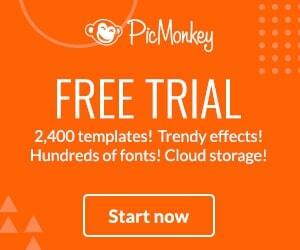 This post contains affiliate links for your convenience; you'll find my full disclosure policy here. The most recent change has been in our downstairs living room. 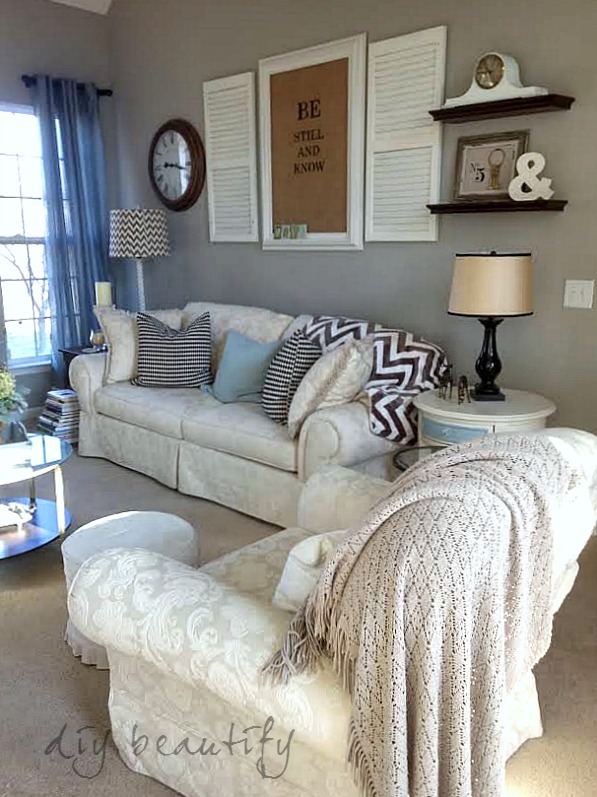 Previously, it was filled with mismatched chairs....eclectic and cute, to be sure, but I wanted to find a neutral sofa that would help to ground the rest of the furniture in that room. I was excited to find this Broyhill sofa and matching chair on Craigslist recently. It's in excellent condition, very comfortable, the perfect size for this room, and it was a neutral color. I've paired the neutral sofa with patterned pillows and a cozy chevron throw that complement the other decor in the room. 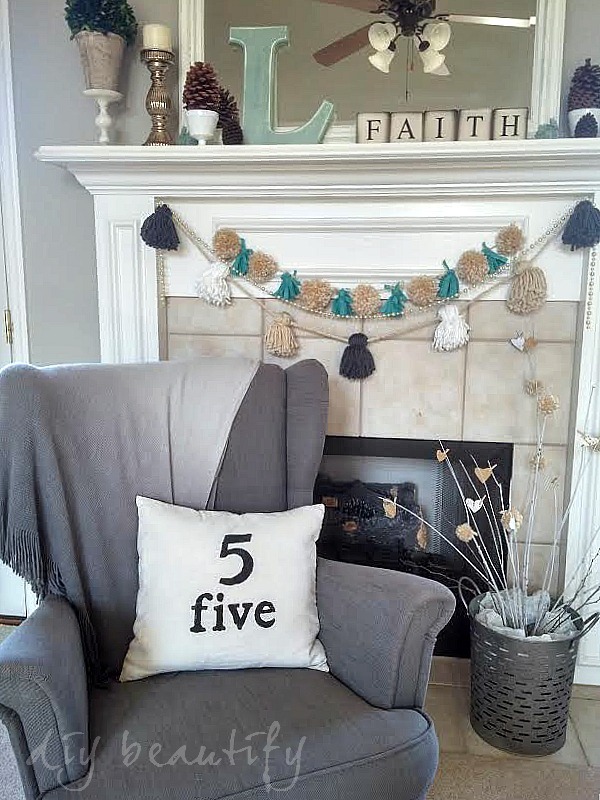 The aqua blue pillow adds the perfect little pop of color to an otherwise neutral palette. 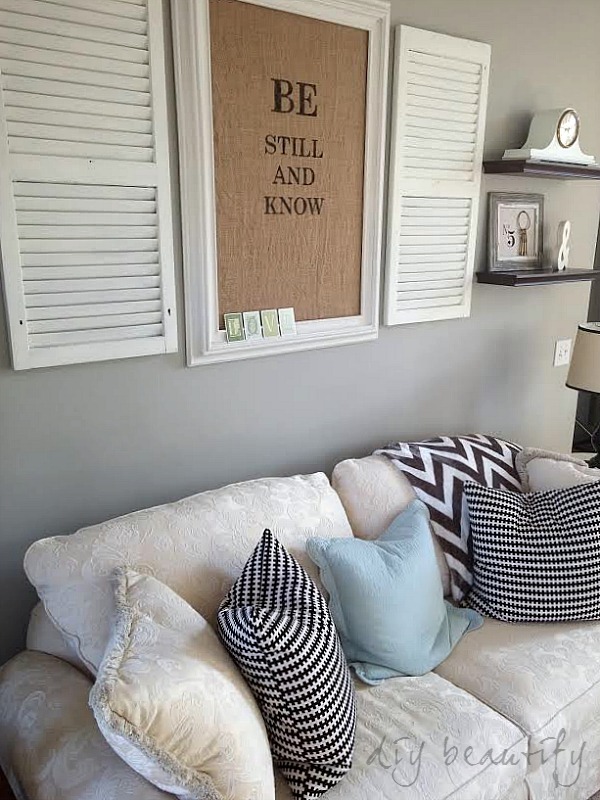 You may have noticed the addition of white shutters above the sofa. They were a curbside find by a friend. I left them in their original reddish color for Christmas, and used the shutters on my Christmas mantel. After the holidays, I painted them white and hung them on the wall. 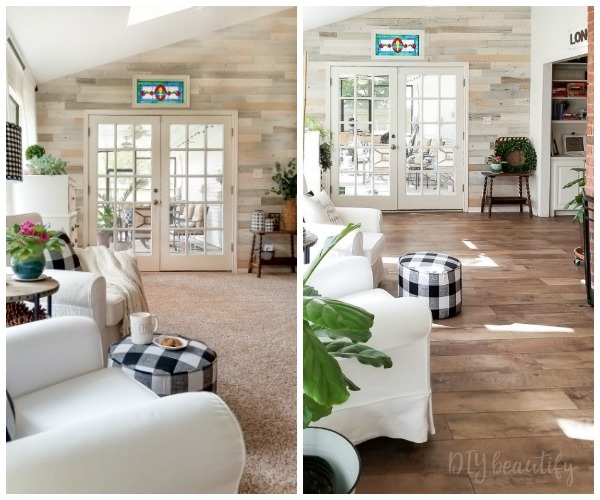 I love the big impact they make, and the cottage-y feel they give the room. 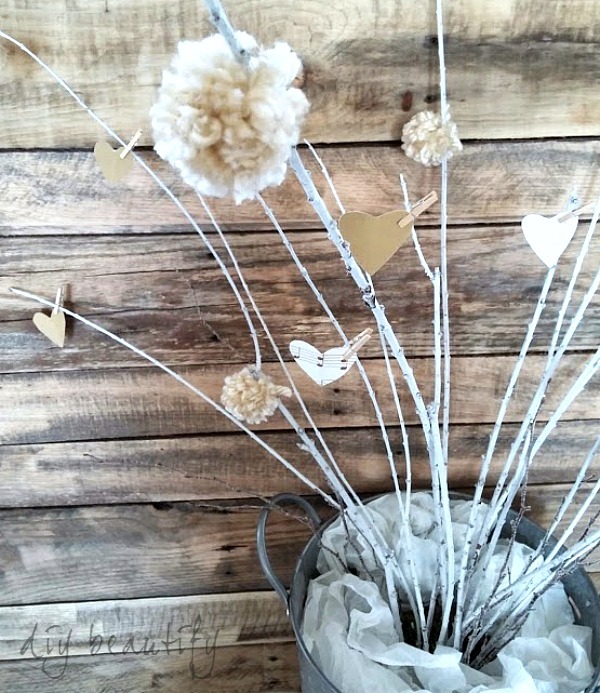 You might be confused as to how to decorate with neutrals when seasonal holidays come around. 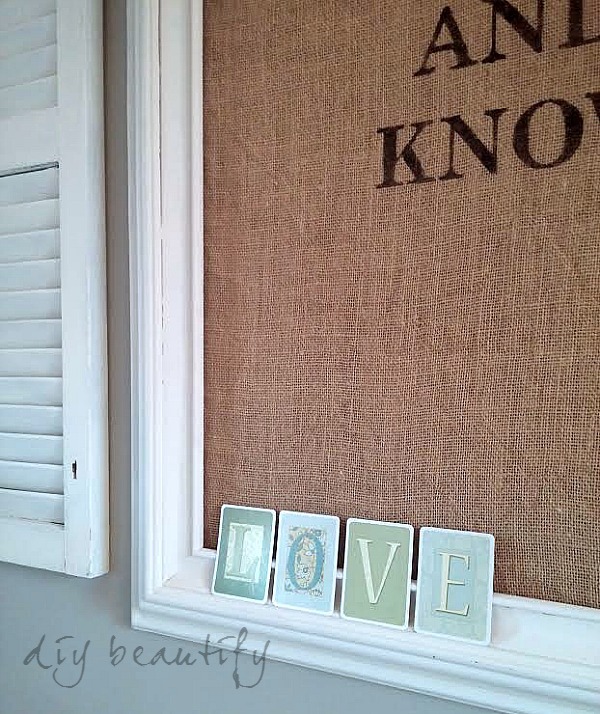 a neutral Valentine's Vignette full of texture....more alphabet cards and a mini burlap wreath. 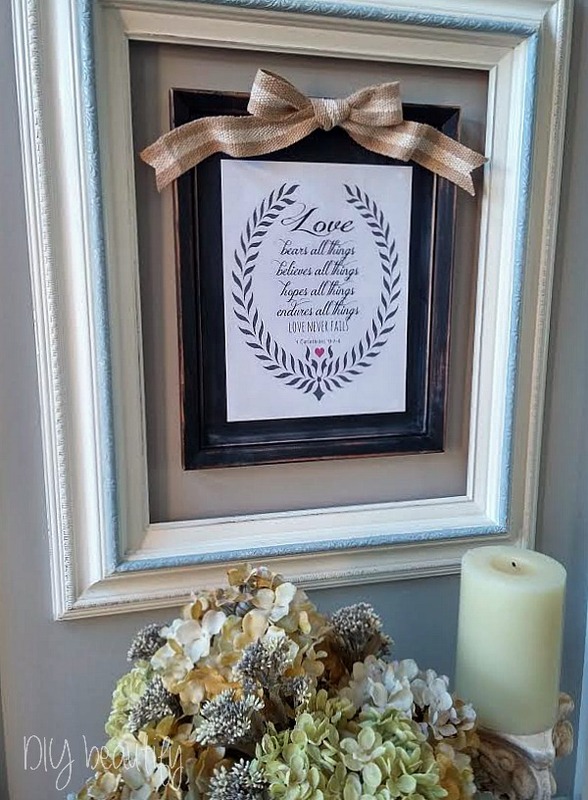 and a simple love-themed printable framed and hung on the wall with a twill bow. 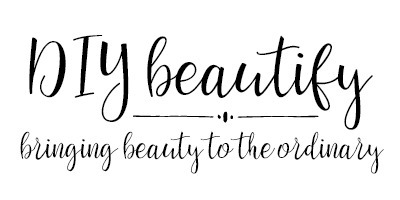 You can get that free printable here. I find that black and white (and all the spectrums of gray, tan, beige, greige in between) are grounding shades. They make a room feel put together. Adding color to these basics is what gives a room warmth and personality, and by keeping all the decorations in the same color scheme it add cohesiveness to each room. 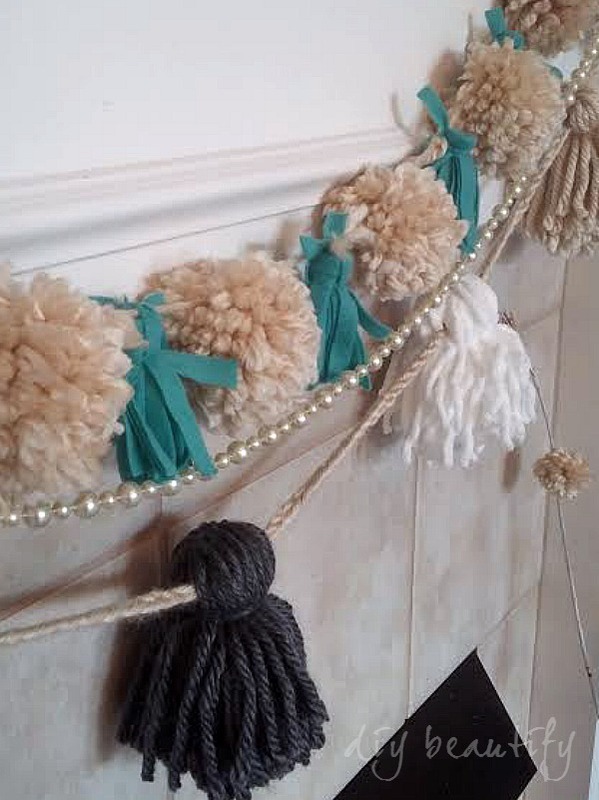 My pom-pom and tassel garland with the addition of turquoise makes it really stand out on the white mantle. 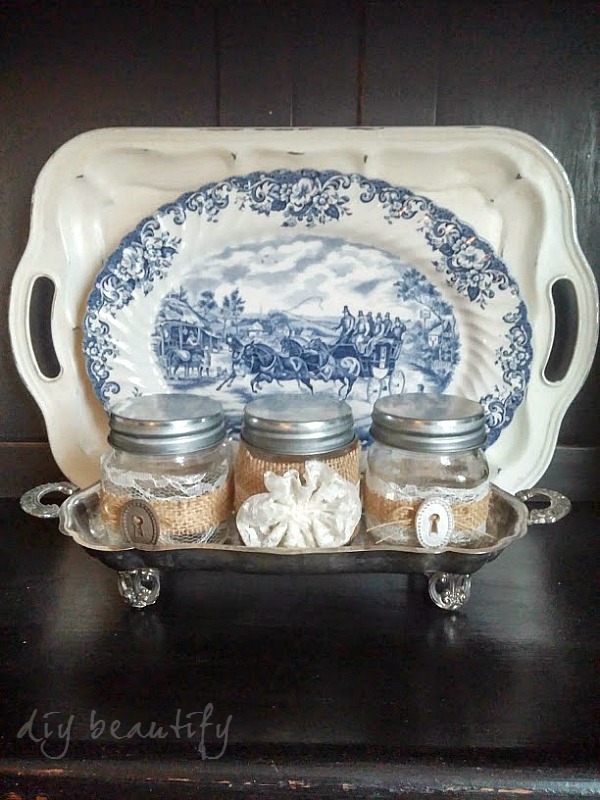 These small decorated mason jars have texture and interest...by displaying them in front of a blue and white platter they have even more visual appeal. Blue and varying shades of turquoise all go together because they're the single unifying color. To take it the other way....sometimes I'll add a neutral texture/color to something bright to tone it down. Like this silk flower display. 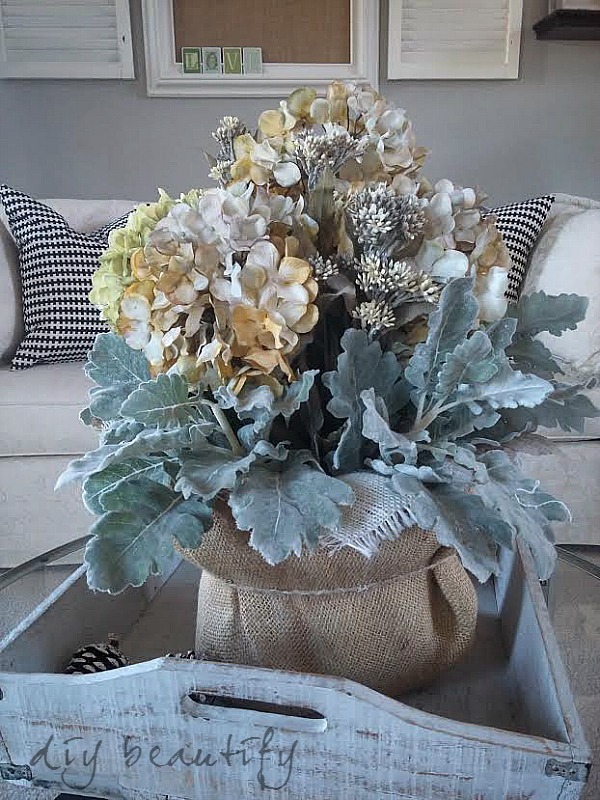 I wanted to neutralize the bright blue pot so I simply wrapped it in burlap. Now it has even more texture...and rather than standing apart, it blends in with the other decor. 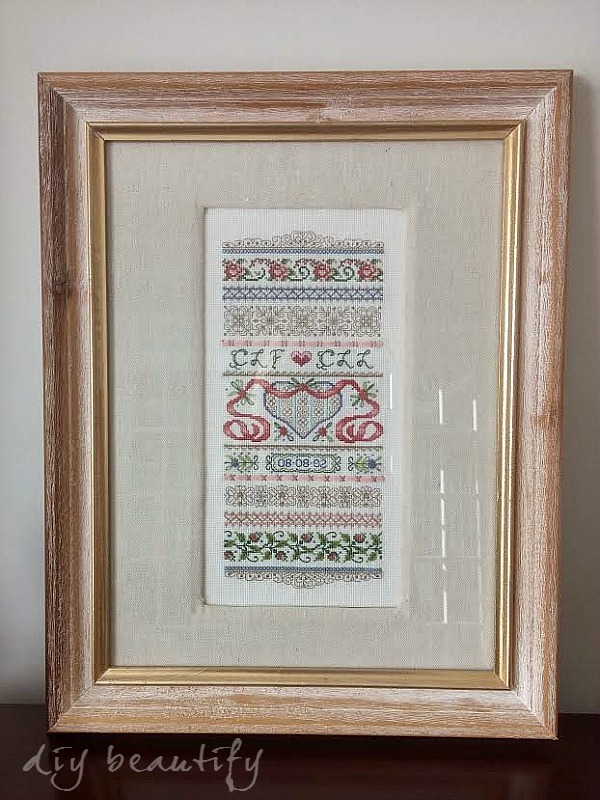 In another room, simply covering the green mat in this frame with neutral drop cloth fabric tones it down, mellows it out and allows the stitching to be the focal point. When you're striving for a neutral palette, some areas need to be free of color altogether. This gives the eye a place to rest. 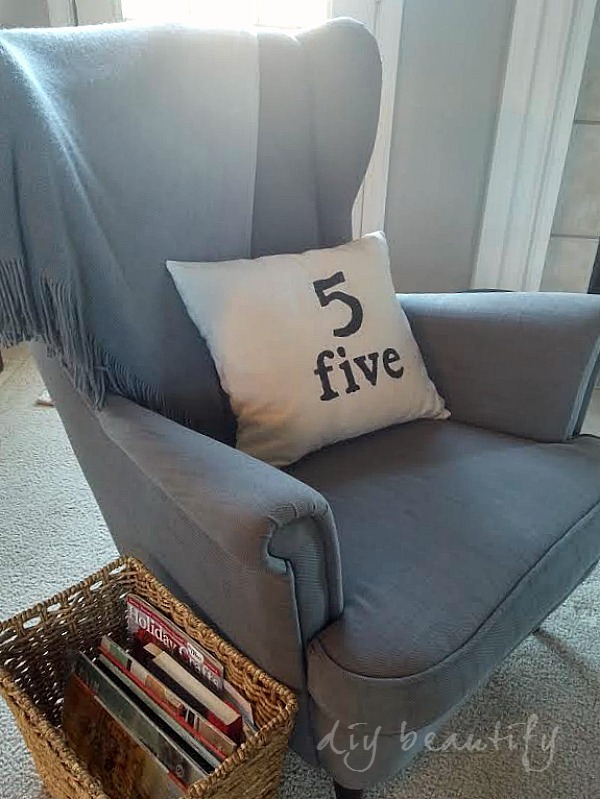 It doesn't have to be boring, however; this playful pillow adds interest to this neutral seat. So what happened to the other furniture that was in my living room? Well, one chair has moved up to our bonus room, another has moved to what will soon be my office, and a third has been posted online for sale. I'm trying to be patient and take it step by step. 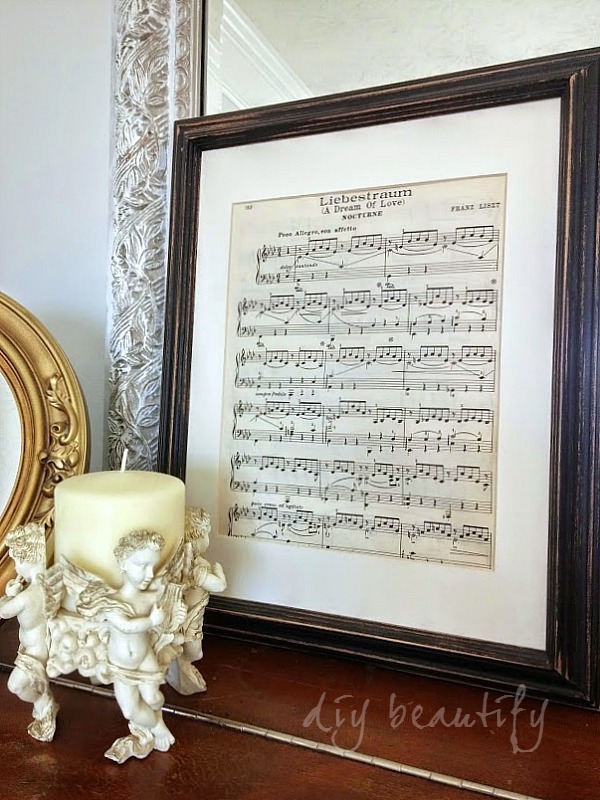 Once the piano sells, I can set up my office...and then switch the furniture around in our bonus room with the extra space that will be made from moving the crafting supplies. You see, baby steps! But I'm making progress! And just so you know, I already sold my two slip-covered wing back chairs that were in the piano room...and used that money to purchase the new to me sofa and chair. Are you making any changes in your home? I am so Craigslist jealous of you! I always love seeing all the awesome things you find. 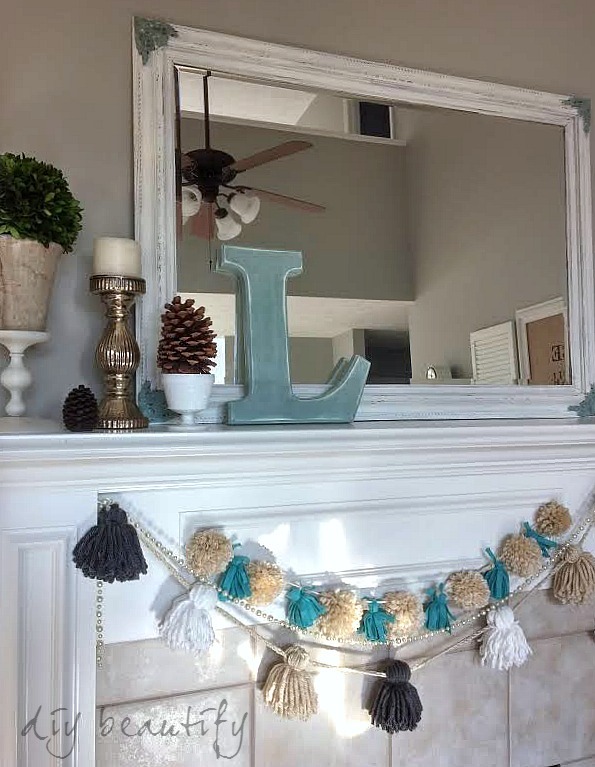 Love this post of how your have decorated! It is hard to be patient while I'm waiting for the perfect piece (at the right price) to pop up! I love the silk flower arrangement - the big splashy flowers paired with the greenery is perfect! Thank you Val...hydrangeas will always be my very favorite flower...and I agree, the leaves really set the flowers off! Love it! We have a very similar color palette in our living room, too. It's so soothing and relaxing! Thanks Samantha, as much as I try to move to other colors, I keep coming back to these...and in fact, am moving most of my home to these soothing colors! I love them! Cindy I love how you can change up your entire room with the addition of a bit of color like the turquoise. Perfect for us serial room changers. 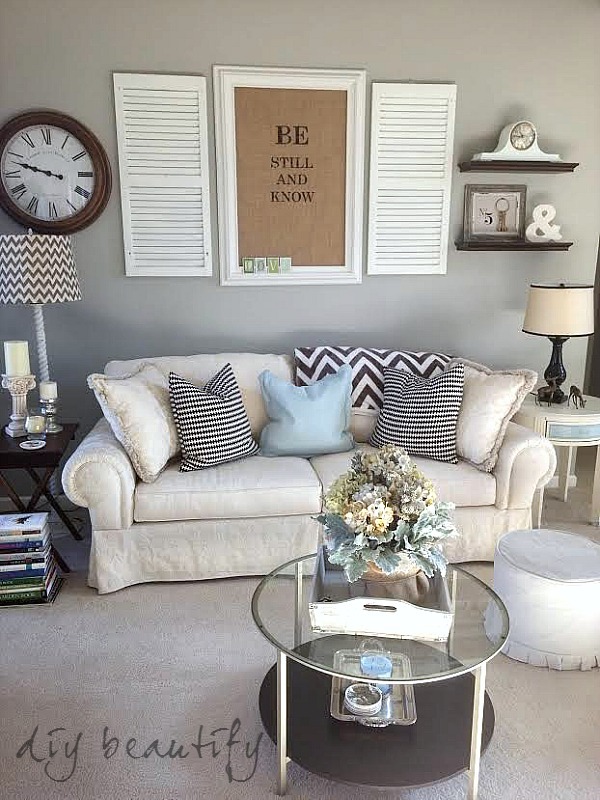 The shutters over your couch make great wall art! 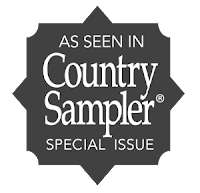 Thanks so much for linking up to Best of the Nest! 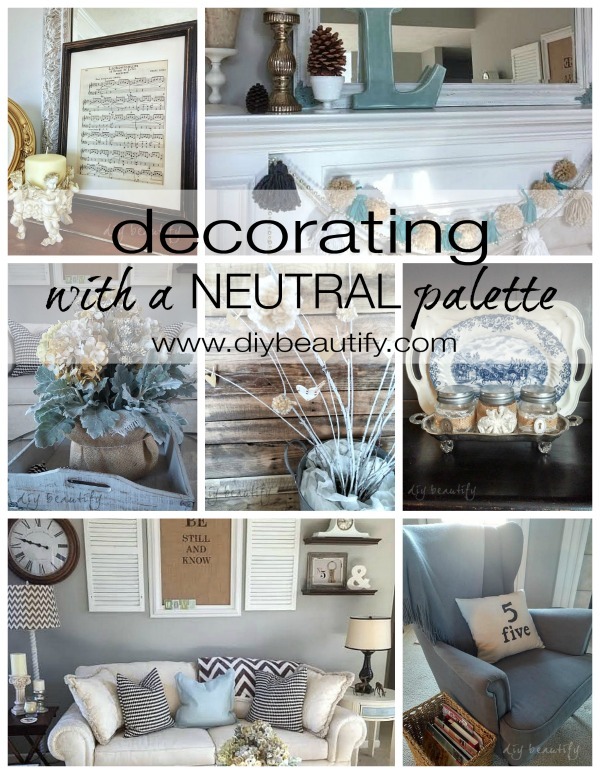 I'm a neutral-loving girl myself so I love the color palette of your home! I'm swooning over those shutters and all of your other beautiful accents. Thanks for sharing your talents on Best of the Nest! Isn't there something calming about a neutral palette Kris? Thank you for all your sweet comments! I love the colors you used to decorate! Very pretty! 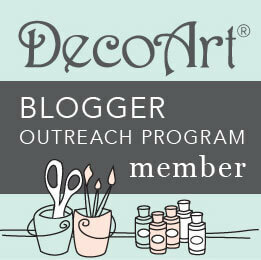 Thanks for sharing it at The Pin Junkie! 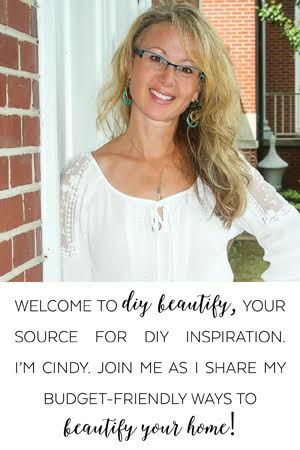 I'm stopping by to let you know that your post on decorating with neutrals is being featured today in a roundup of home decorating ideas.